Sail with Brent Top as he uplifts and entertains our group with his unforgettable talks on sea days. Join us on our private tours at each of the ports to make the most of this incredible journey. Visit gorgeous Tivoli Gardens in Copenhagen. 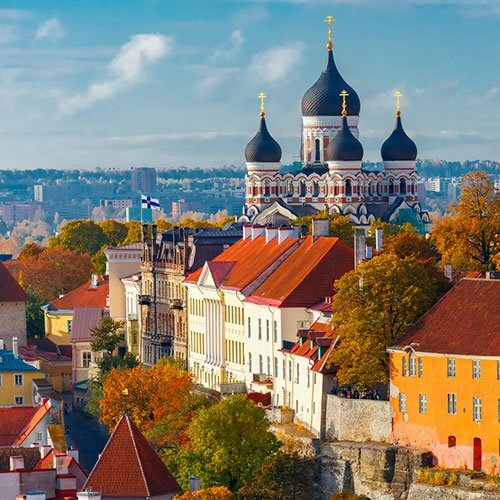 See enchanting Old Town in Estonia. Dine in the home of a Russian family in St. Petersburg and see an incredible Folkloric Show. Visit the Presidential Palace and the fascinating Temppeliaukio Church (known as the Rock Church) in Helsinki. Tour the fascinating Vasa Museum in Stockholm. Skagen’s craggy charms will win you over with her great museums, ceramic and glass art galleries and so much more! Enjoy sailing with the Tops and an adventurous Cruise Lady group as we create memories to last a lifetime! Join us for a 1-night post-cruise tour in Amsterdam! Brilliance of the Seas is the ultimate escape for backroads ramblers — distinct cultures to discover ashore, and unique experiences onboard. Explore one-of-a-kind sights, sounds and tastes from Amsterdam to Roatan with Europe cruises in the summer and Western Caribbean sailings from Tampa in the winter. Brent L. Top is the Dean of Religious Education at BYU and a professor of Church History & Doctrine. He has authored or co-authored 20 books and numerous articles on doctrinal, historical, scriptural and sociological subjects. He and his family lived in the Holy Land when Dr. Top taught at the BYU Jerusalem Center for Near-Eastern Studies. He has traveled extensively in the Holy Land and has led several tours. 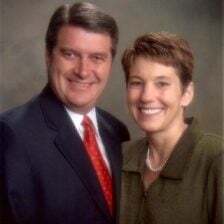 From 2004-2007, he served as president of the Illinois Peoria Mission. Brent currently serves as president of the Pleasant Grove Utah East Stake. He and his wife, Wendy, have four children and 17 grandchildren. All Rates are per person based on double occupancy. 3rd and 4th persons in same cabin travel at reduced rates. Organize 8 cabins and earn $1,089.00 towards your cabin! 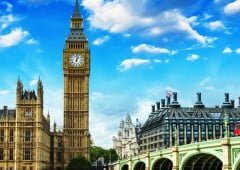 Terms and Conditions: Advertised rates INCLUDE port charges but DO NOT INCLUDE shore excursions, airfare, or gratuities. We will be happy to book your air if you would like–air is available at all major gateways. A $450 deposit, per person, plus the $40 per person non-refundable reservation fee (1st & 2nd) is required to confirm your booking. Your deposit is refundable until March 29, 2019 when final payment is due. Space can be recalled as early as six months before the sail date so BOOK EARLY! Passports: Passports are required for this sailing and must be good for at least 6 months prior to the end of the cruise. Join John Bytheway with his inspiring and lectures on sea days. 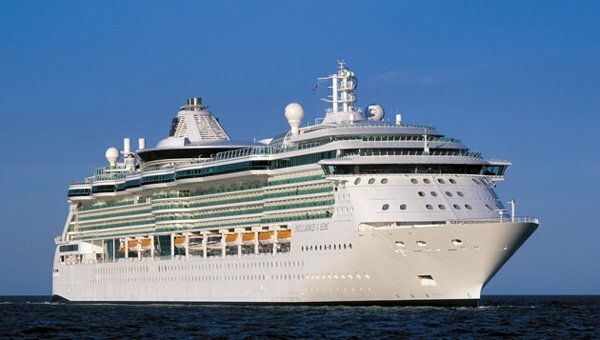 Join our optional shore excursion and tours at the ports. 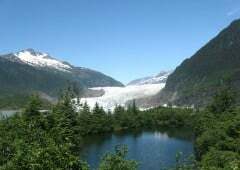 Experience the majestic glaciers, savor unique glimpses of marine and forest animals….